The Rollins family has been very dear to our family for the last few years, and we are always touched to learn how God uses them to share God’s love with others in the most difficult of times. It amazes me how even their kids take initiative and find ways to reach out to hurting kids through their ministry, Hope Family Care! I have asked them some questions to find out more about their ministry and how kids can get involved in serving through it. GKFTK: What do you do with your kids to show God’s love to others? Rollins Family: As a family we began a ministry, Hope Family Care, to reach out to other families who have experienced the loss of a child. The way we serve others is by walking with them through their pain and grief. 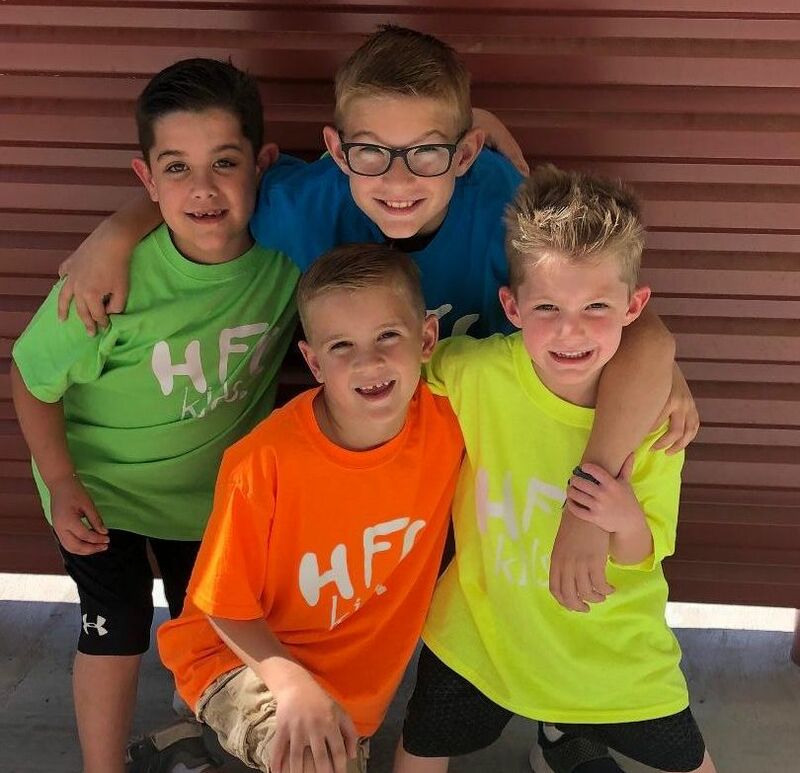 Our boys came up with the idea to help other kids who have lost their brother or sister through our HFC Kids side of the ministry. They even created the logo and picked what should be sent in each Kids Hope Bag. 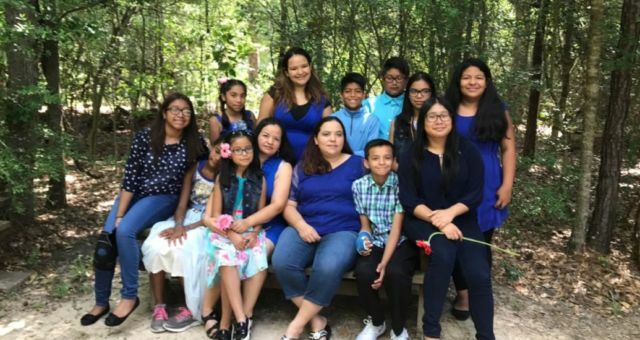 When we get together with families our kids are able to connect with their kids and in doing so, they form a bond through their shared experience of loss. This allows the other kids to not feel so alone. GKFTK: How did you start this ministry? Rollins Family: Hope Family Care was birthed a few years after we lost our own daughter/sister Zoe to SIDS at three months old. We learned what it meant to walk through grief together as a family and honor her in our family. 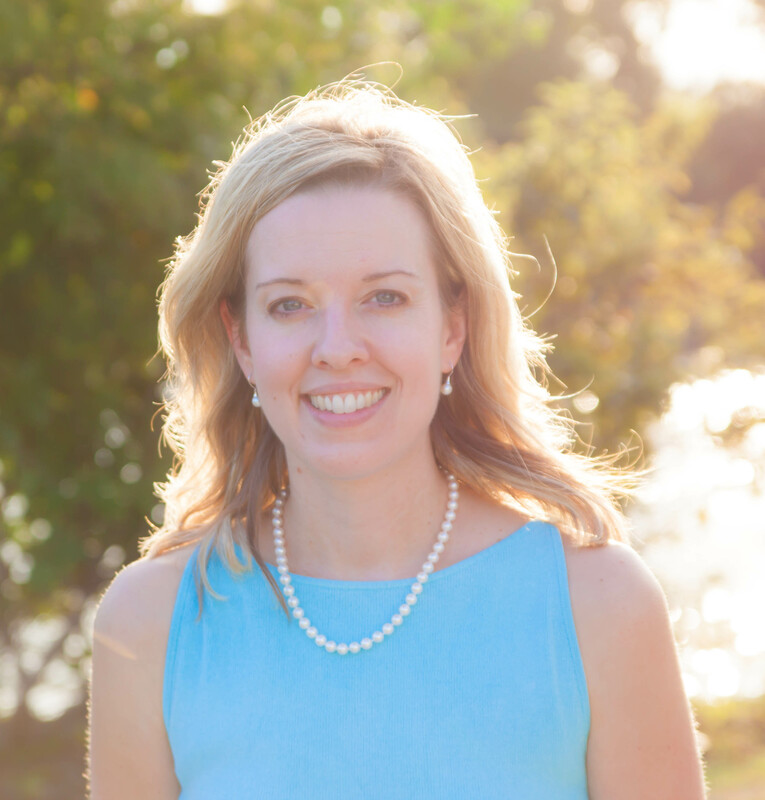 We each love being able to use what we’ve learned from Zoe’s life and death to help others and spread God’s love in a very tangible way to others in their darkest days. GKFTK: How has serving like this been a good experience for you kids? Rollins Family: The best part about having our kids be involved in our ministry is that it was birthed out of their desire to minister to others. They loved helping us fill Hope Bags for adults but wanted to do something special themselves. ‘Only for kids’ they would say. Helping them take ownership of reaching out to other kids allows them to have a level of responsibility that will help them grow in spiritual maturity and serving others. The best part, as parents, has been the notes of thanks that we get from the other parents whose kids they reach out to. It is heart-warming to know that our kids are making a difference in the life of a child who has lost a brother or sister. Our oldest son Jayden even won 3rd place in a National Writing contest last year in third grade for his essay he wrote about “How do you make a difference in your community?” when he wrote about creating HFC Kids. Watching him bring a dream to life and even recognized for it helped him to realize that he is not to young to make a difference in the world. GKFTK: What are your kids’ favorite things about serving? 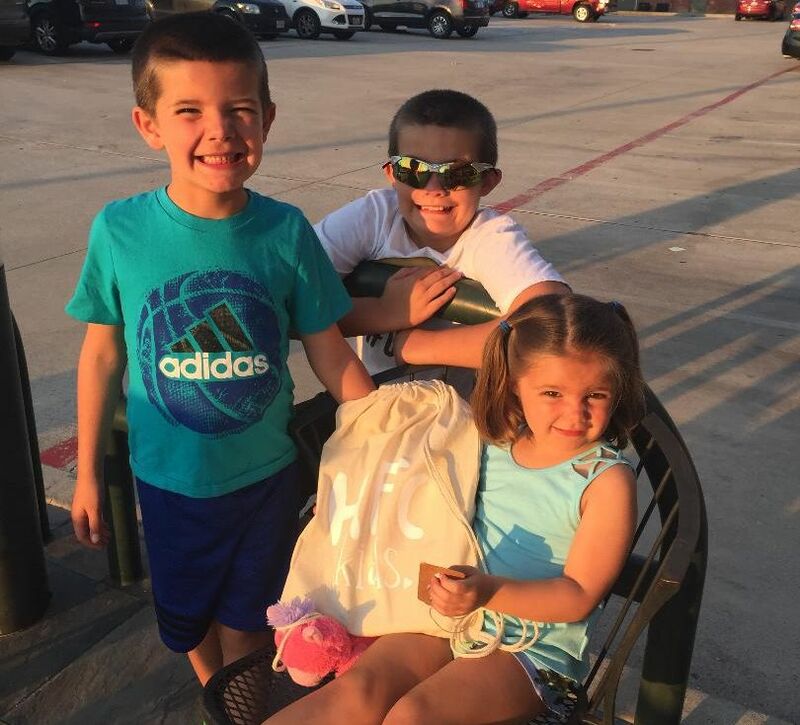 Rollins Family: They love to help us buy supplies, fill Hope Bags, and write notes to the kids who the Hope Bags are going to. They get so excited to put a Build a Bear giftcard in each bag, because they know how special it was to them to make their own bear that reminds them of their sister. GKFTK: How are your kids impacted by serving? 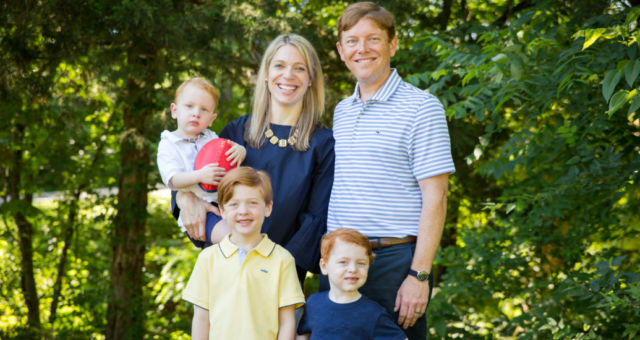 Rollins Family: Helping our kids to find a way to serve others has also affected their prayer life. 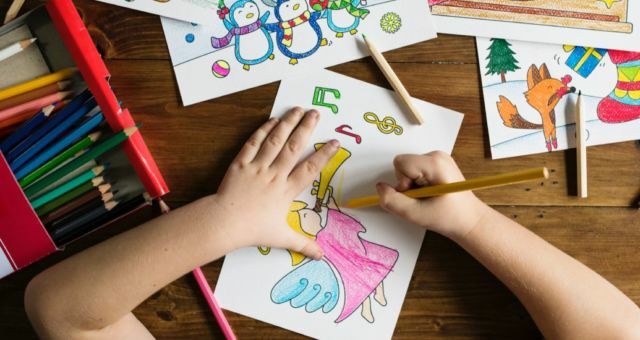 They pray differently for other kids and their families now because they have a clear understanding of what it is like to lose a sibling and how acts of kindness can bring a smile to other kids. GKFTK: How has your family made an impact on others for Jesus by serving in this way? Rollins Family: The biggest impact of the ministry we are involved in, as a family, is that of allowing Jesus to use us to love others. The loss of a child can be an isolating and extremely lonely experience. Helping these families navigate the pain and loss they experience is a way of allowing Jesus to come alongside them and love them. GKFTK: Any other benefits from serving with your kids? 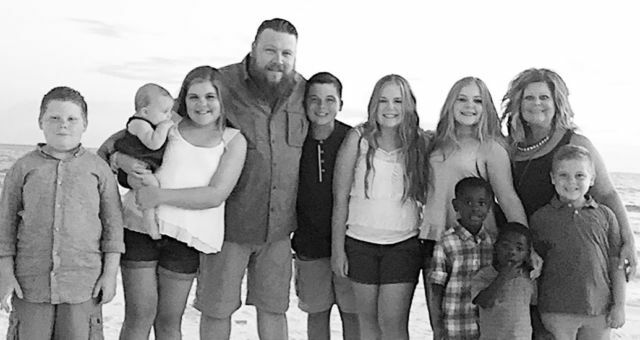 Rollins Family: As parents, having an opportunity to watch our kids reach out to others with God’s love is one of the greatest blessings that we can have as parents. Knowing that our kids are using the loss of their sister to help other kids is a living example of the redeeming power that God has. Her life continues to remind all of us about what really matters the most in life. Our youngest son Jace used to say, ‘We’ve just got to take God’s love and spread it out.’ He is exactly right! GFTK: What a wonderful expression of sharing the love of Jesus to those who are hurting! If you know a family who lost a child, Hope Family Care has needed resources to help them through their very difficult time. 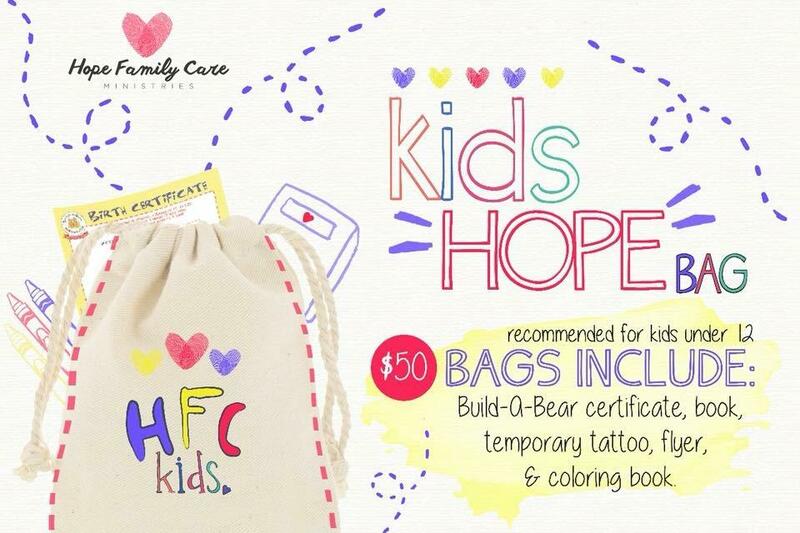 If you would like to sponsor a Hope Bag with your children and/or support this ministry as a family, please visit Hope Family Care to learn more! It’s a great way to share the love of Jesus with others who are hurting and need it the most.